Hummer H1 in Houston Flood - EVS Motors Inc. This is not a good time for Houston, but when you see our Manager driving this Hummer H1 in Houston Flood and making it through 5 feet high water and more, your jaw will drop. Created by EVS Motors, these Hummer H1’s are made to withstand all kinds of disasters. Check out our tactical Search and Destroy Vehicles. Equipped with one of these bad boys you will not have any difficulties reaching your goal. Even if that means crossing Houstons flooded streets. Since our Hummer H1’s are customizable, you are able to decide which direction you want to go. 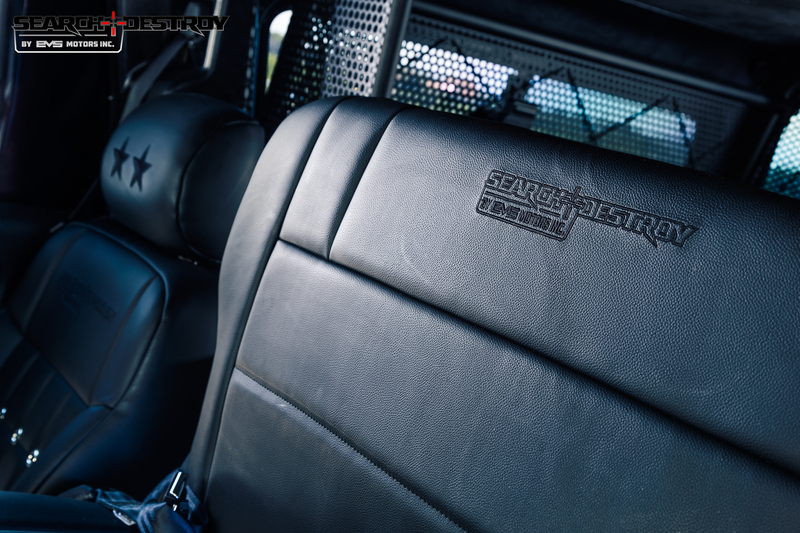 Be prepared for times like these with one of our custom Hummer H1’s. 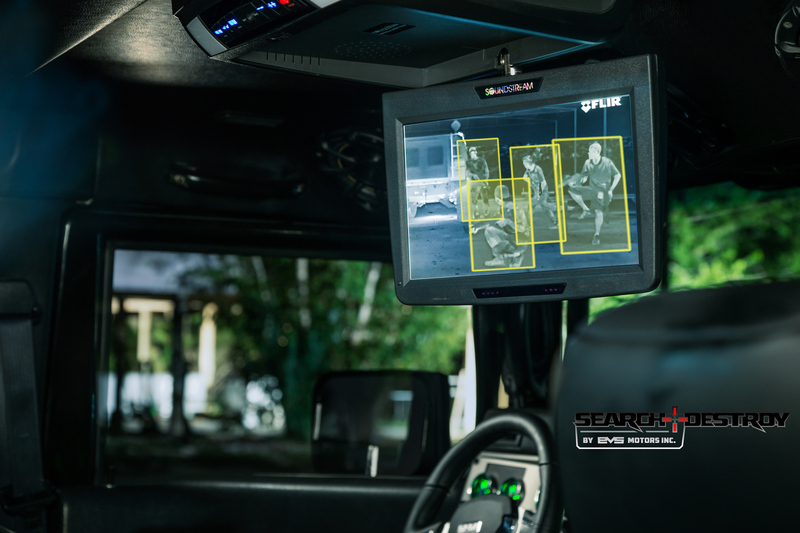 If it is a thermal tracking camera, sirens or light bars, we have a wide range of options to make your very own Hummer H1 unique and useful, satisfying your needs. Contact us to get more information on these vehicles and their purposes. Once you have one, you will realize that besides being the center of attention, this Hummer H1 will offer you many benefits.